ActiveStrategy - Select your strategy. DailyMaxTrade - Maximum trade in daily. 0 - disabled. MaximumSpreads - Maximum spreads for an open trade. If the current spread is higher than what you receive in a setting, then the robot will not trade. Please note that the spread is in pips. Slippage - Allowed slippage when opening a deal (in pips). 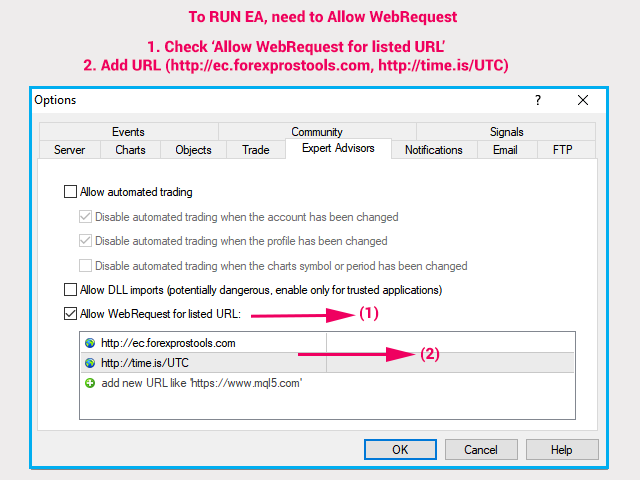 AutoGMT - if True, EA auto calculate your broker GMT time zone. You need tick the "Allow WebRequest" option and add "http://time.is/UTC" to use this function. Otherwise it will not work. ManualGMTOffset - if AutoGMT off or in backtest, the EA follows ManualGMTOffset for time zone. MondayTrade - FridayTrade - Enable trading day of week, true/false. MagicNumber - Magic number for strategy_1. 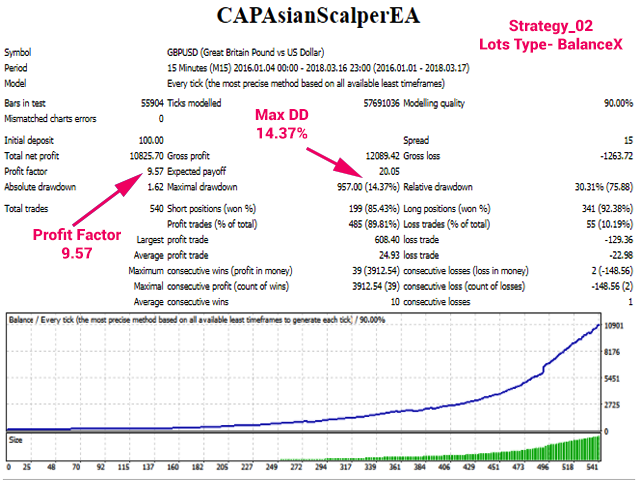 Strategy1_TP - Max initial Take profit. 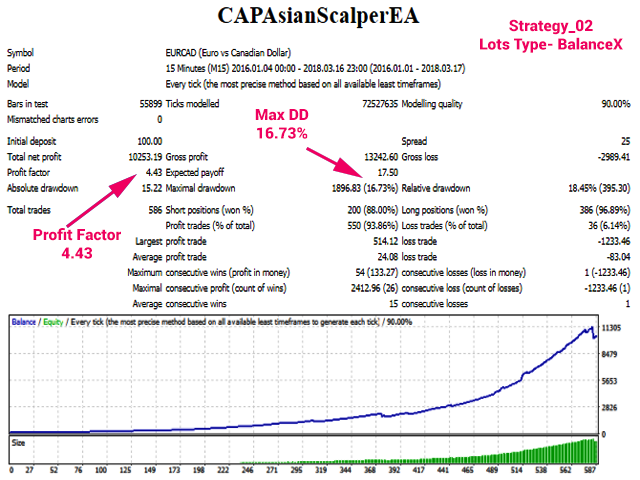 Strategy1_SL - Max initial Stop loss. 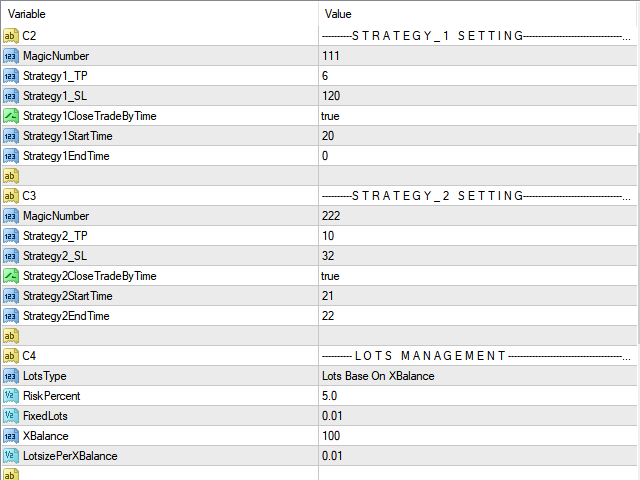 Strategy1CloseTradeByTime - close trades by Time. Strategy1StartTime - Trade start time for Strategy_1. Strategy1EndTime - Trade end time for Strategy_1. MagicNumber - Magic number for strategy_2. 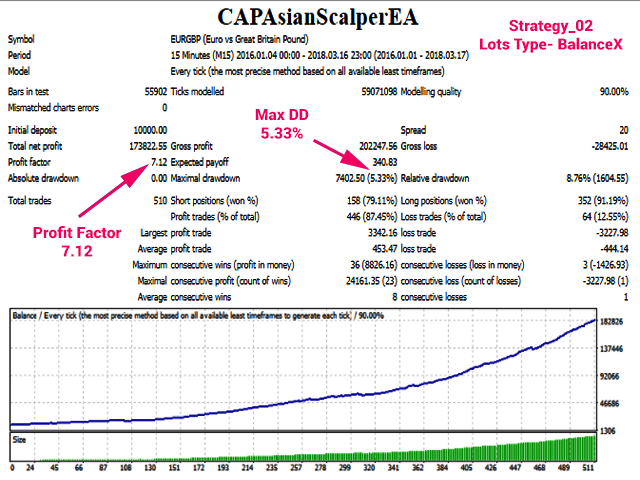 Strategy2_TP - Max initial Take profit. 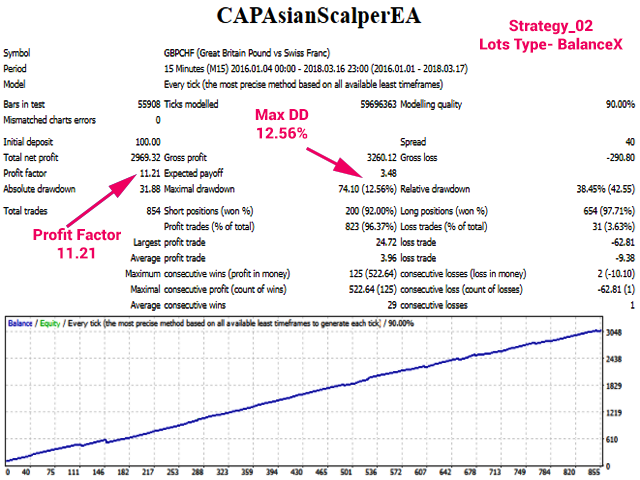 Strategy2_SL - Max initial Stop loss. 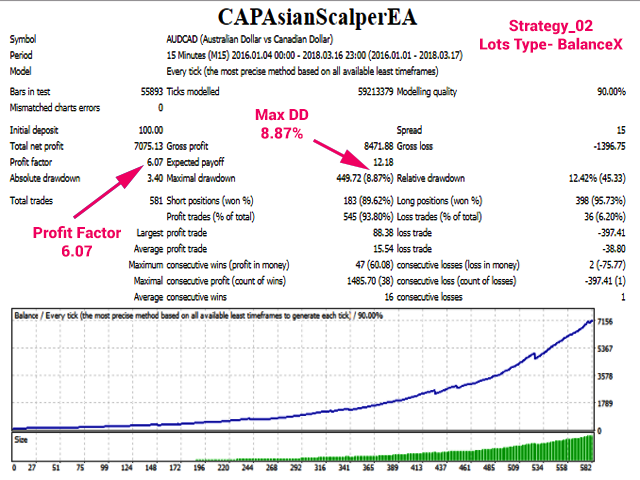 Strategy2CloseTradeByTime - close trades by Time. Strategy2StartTime - Trade start time for Strategy_2. Strategy2EndTime - Trade end time for Strategy_2. CloseTime1 - CloseTime6 - Value in Minutes. 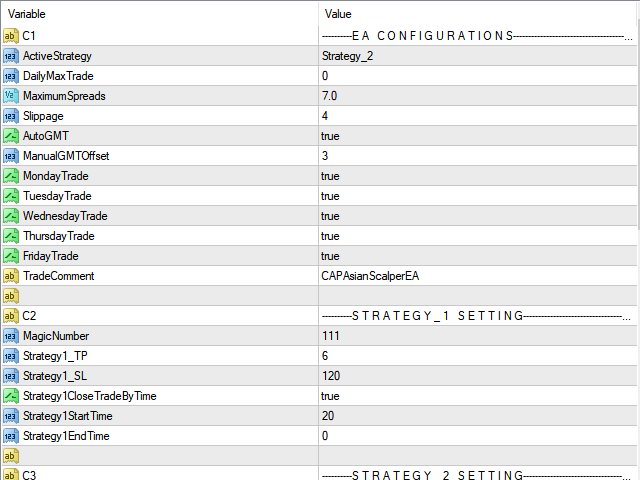 After selecting the expiration time from open trade time, the EA follows Take profit as 'CloseTime1_TP'. CloseTime1_TP - CloseTime6_TP - Take profit in Pips. Example - Your CloseTime1=60 and CloseTime1_TP=3 (pips). 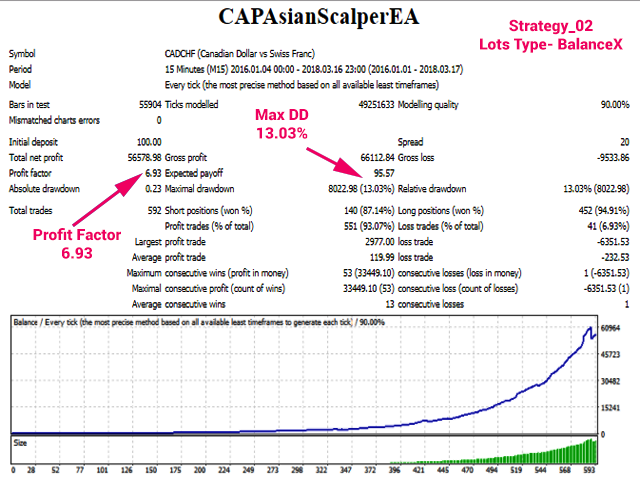 So if your open trade closes by your initial take profit after 60 minutes, the EA will follow new take profit level as CloseTime1_TP=3. The EA has 6 different time and take profit levels. News Filter - To enable News Stop Trading (does not work in tester!). News Source - Select news source for download news data. Current Currencies to display the news - if True, the EA only filters the current chart symbol. 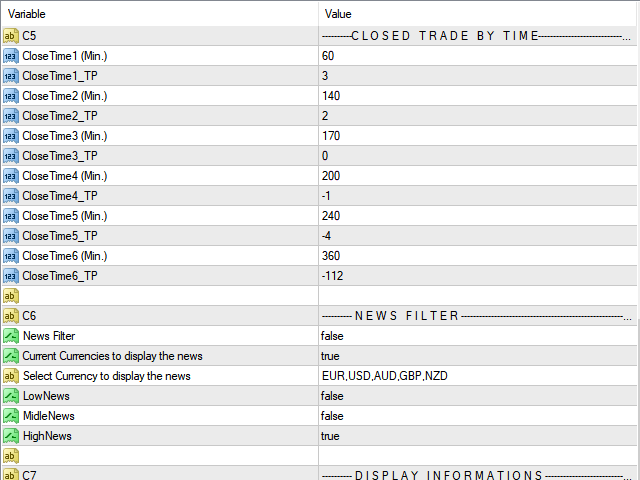 Select Currency to display the news - if Current Currencies = false. LowNews, MidleNews, HighNews - Filter news importance level. Lost money buying this EA, and Lost money trading with this EA. Author removed the signal records to avoid people seeing the bad results. One step forward and three steps backward. Totally crashed my account in few days. loss, loss, loss... Not recommended. For this week many small winnings that gets erased by big losses. first bot i purshased! now close to 2 weeks works on real vps account. and what can i say? WOAW 20 trades: 18 wins 2 looses. SO GOOD! just be care of your MM! Great EA been using it for 2 months now. It has its ups and downs but so far im ending in positive pips!. The wins way outweigh the losses. I'm Using His set files on signal but i have my TP Set at 5. I think it's safer that way. Also use proper management. Use the default 0.01 per 100 dollars but i recommend that on one pair..if you want to run all 6 then i high recommend 600 dollars..but its all up to you , that's just my preference. And last but not the least. Don't be greedy and be patient. Cheers! I lost a lot of money in the last days with this robot. One of the best night scalpers with much lower purchase price than others! I have been using it for more than 3 weeks and the results are promising. The robot is perfect, what I was searching for! Low DD and seem promising. ---> EA Stop trading. Fixed this problem with this version. - Added new inputs. Please read new description. - Added new inputs - Please read the updated description to understand the new inputs.